6. UPSC has a “Facilitation Counter” near Examination Hall in its campus. Candidates can obtain any information / clarification regarding their examinations / recruitments on the working days between 10:00 hours to 17:00 hours in person or over telephone Nos. 23385271 / 23381125 / 23098543. 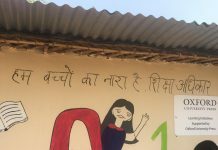 Result will also be available on the U.P.S.C. website i.e. 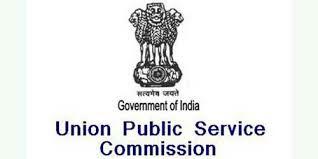 http//www.upsc.gov.in. Marks will be available on the website within 15 days from the date of declaration of Result. Click here for full result.